This virtual CD could be your key to successful study! 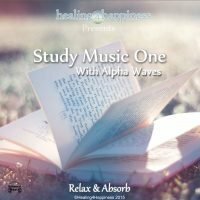 It combines two unique elements, the first being the beautiful music to keep the mind entertained and in a pleasant relaxed state. The second is our low Alpha BiNaural Beats. 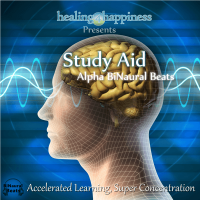 These BiNaural Beats have been created for study and concentration, they take our brain into a state where it can absorb information at a rate of up to 30X the normal capacity. 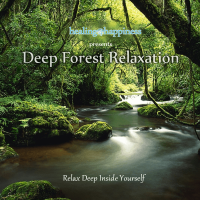 These BiNaural Beats have been created based on a large body of scientific research. You can view research on BiNaural Beats and find our about how BiNaural Beats effect the brain. 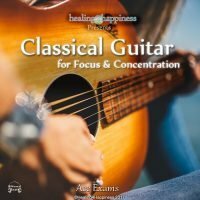 They have worked for 10,000 of people who have made their life easier and now achieve higher grades by using this tool. 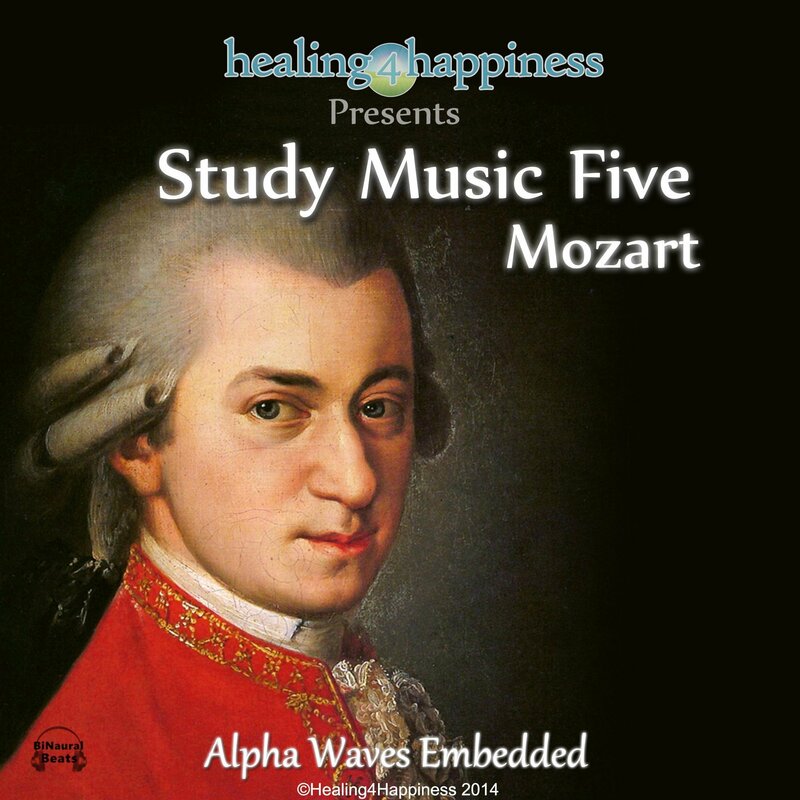 You can also purchase our Study BiNaural Beats separately, where you can mix with music of your choice.